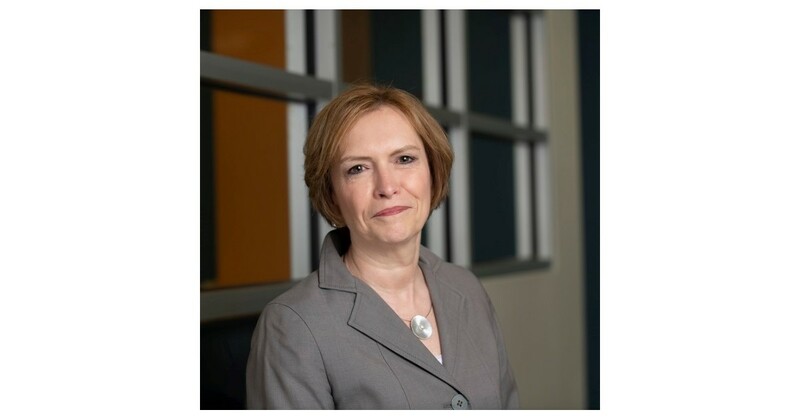 BEDFORD, Mass.–(BUSINESS WIRE)–Kaleido Biosciences, a clinical-stage healthcare company leading the development of novel chemistries that drive functions of the microbiome organ, today announced that Alison Lawton, Kaleido’s president and chief operating officer (COO), has been appointed to succeed Michael Bonney as chief executive officer. Joshua Brumm has been promoted to COO and will continue to serve as Kaleido’s chief financial officer. In addition, Mr. Bonney will maintain a leadership role at Kaleido as executive chairman of the Board of Directors.